Home Creativity & Inspiration Announcing the Winners of Our #Paperblanks25 Contest! To celebrate our 25th anniversary, we’re giving away 25 journals! 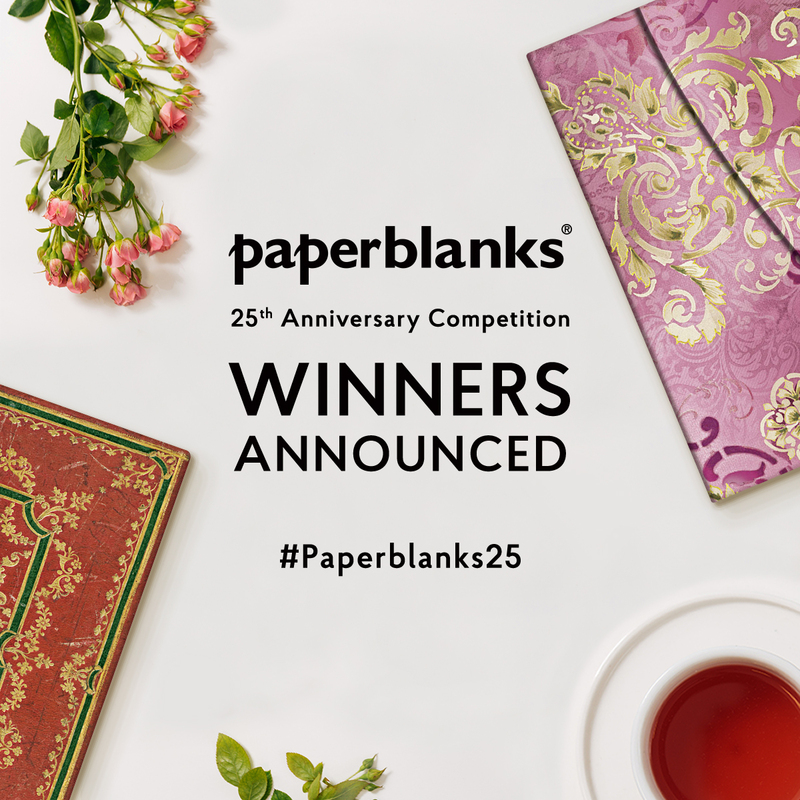 We’d like to say a big thank you to everyone who entered our #Paperblanks25 competition and who has supported us over the years. We absolutely love creating Paperblanks journals and have been incredibly touched to hear about the role that journalling plays in your lives. We can’t wait to see what the next quarter-century brings! If you see your name and entry below, please send us an email at facebook@hartleyandmarks.com or private message us on Facebook, Instagram or Twitter, so we can arrange to send you your prize! My journal was like an old and faithful friend to whom I could have said anything, as he would always listen and accept my words. Journaling nourishes my soul. Whether I need to work through emotions, or express myself creatively, my journal time is sacred. Journaling is my passion and similar best friend. It accompanied me through my life even when I am traveling around the world. Journaling is my creative outlet, something I’m genuinely proud I stuck with. I love recording memories and rereading in years to come! Journalling helped me love my dad when I thought I could never do it. It is essential to calm me and find a way out. 📚 Being able to open a journal and step back into a day in my past in vivid detail is a priceless experience. Journaling is like a best friend allowing me to express my thoughts, heart, hurt, convictions and not pass judgement. Journaling means a chance to bare my soul, to pull it out, examine it and put pen to paper to record what I see there. Hâte d’en commencer un nouveau pour de nouvelles aventures. Parce que écrire c’est ranger le bordel que l’on a dans sa tête. Journaling means searching, inspired, struggling, creating and everything in between—capturing dreams, poems, ideas: the raw material for creativity and personal growth. It holds trials I have gone through and am able to learn from. Not forgetting who I was and how I’ve grown. It’s soothing. Journalling has: Changed how I view myself, been a friend when I am lonely, reminded me to take care of myself/love myself. Journaling means keeping track of my personal journey, the good and bad days and everything in between. Sharing the best stuff and releasing the worst stuff is what journaling means to me. Journaling is for me an easier way to express myself than speaking out loud. 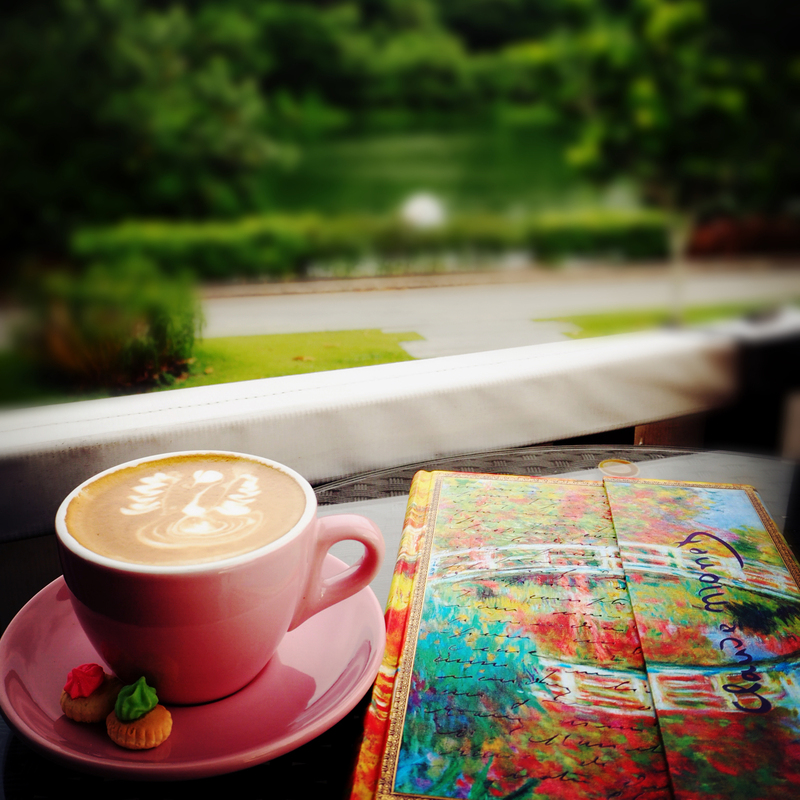 Journaling means to me create my own story of art with free of my feelings and thoughts. Journaling, to me, is similar to photography, it captures time you will never get back so you can live the memories over & over. In a hectic, chaotic world, the movement of pen across paper stills my mind and organizes my thoughts. Journaling is a filter from the speculative mind to the real, material world. It heals and turns confusion into sense.